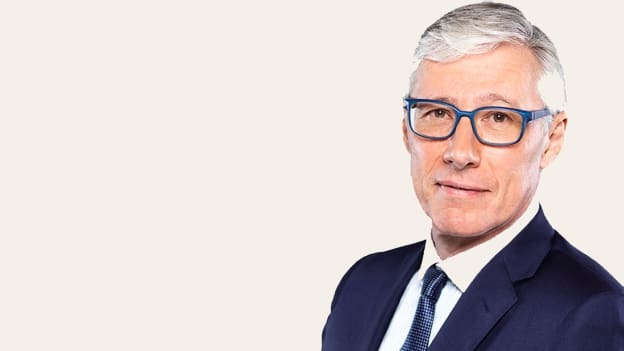 As the current CEO Olivier Brandicourt gears up to celebrate his 65th birthday in February 2021, the French drugmaker focuses on succession planning and hiring the next CEO. Sanofi, the French drugmaker, is chalking out a plan to replace the current Chief Executive Officer, Olivier Brandicourt who will be completing his tenure at the age of 65 by February 2021. A new succession plan will be created in order to identify not only the CEO but also for other executive committee member positions. As a company, Sanofi has set the age limit for the CEO position at 65 years of age. Keeping in mind that Brandicourt would be leaving his position as the CEO, the succession planning will take place in consultation with him. Brandicourt’s four years at Sanofi have been filled with cost cuts, M&As to improve the company’s rare disease side of the business, restructuring, asset swaps and cost cuts. When he took up the position of the company in April 2015, Brandicourt was hired to replace Chris Viehbacher who had been fired by the board citing his “leadership style” as the reason. Brandicourt thus took over the leadership of a company that was under immense pricing competition in the diabetes unit. Moreover, a thin pipeline of new drugs was also a challenge about four years ago. Not long after he started out in his new role, Brandicourt roller out a restructuring plan that would cut costs and jobs. This strategy was a part of a refocusing exercise which would enable the company to concentrate its resources on five business units and a rare disease group. Sanofi is not the only drugmaker facing tough decisions ahead when it comes to replacing retiring CEOs. In 2018, Merck & Co. made changes to compulsory retirement policies in order to let CEO Ken Frazier continue even after he celebrates his 65th birthday in December 2019.